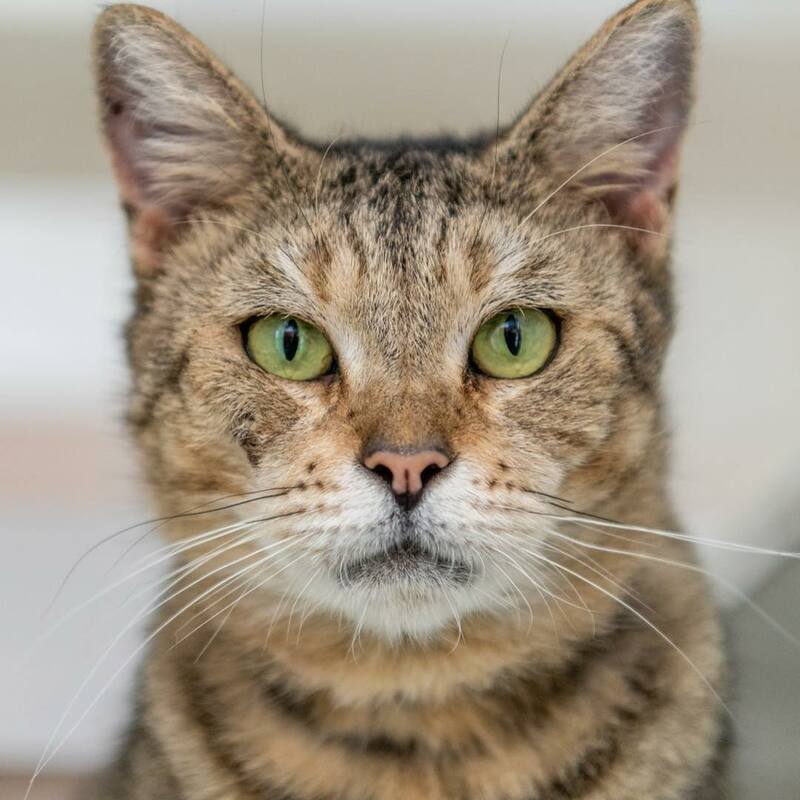 “I’m working on my subtle smile, does this make you want to give me a forever home?” This pretty kitty is Adella #A2017064‬, a unaltered female, brown tabby Domestic Shorthair, approximately a year old and 2 months. Adella is purrrfect and she deserves and equally pawwwsome home. @sit.snap.save .